Liverpool remain hopeful of selling a number of players before the transfer window closes. Transfer deadline day is on Wednesday, with the window officially slamming shut at 11pm BST. It will not reopen until January. According to the Echo, a number of players should complete deals before that time, which could mean we’re in for a hectic three days. 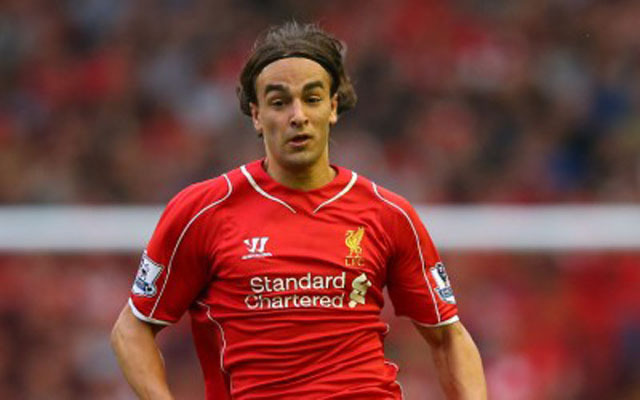 They say Tiago Ilori has attracted interest from “at least” four European clubs, Mario Balotelli and Luis Alberto are both free to leave, and Lazar Markovic could be sent out for a second consecutive season on loan. Connor Randall is also edging closer to a loan move; Preston and Wigan are both interested in his services. Interestingly, they make no mention of Mamadou Sakho. The Frenchman looked set to begin talks with Stoke over a loan move last week, but there is been no official word from any of the parties involved.